Are you willing to work hard and with an interest in scuba diving? Send us your CV along with a covering letter now! Our Divemaster Internship Program is for non-professional divers who want to pursue a career in the recreational scuba diving industry. 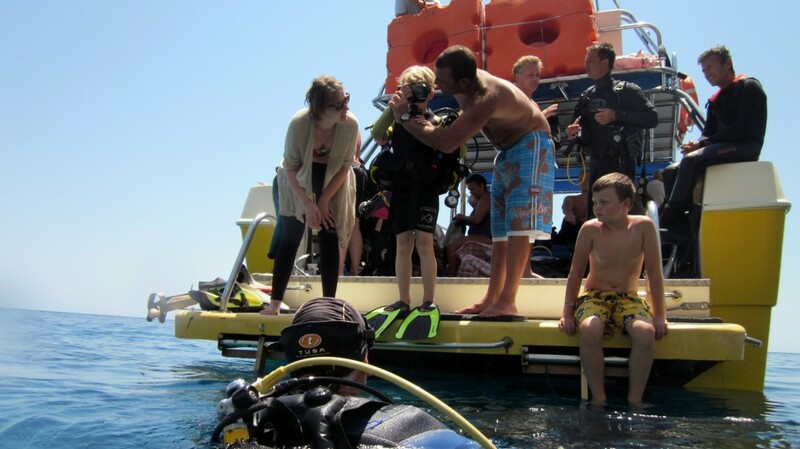 We are looking for people willing to work hard and with an interest in scuba diving. 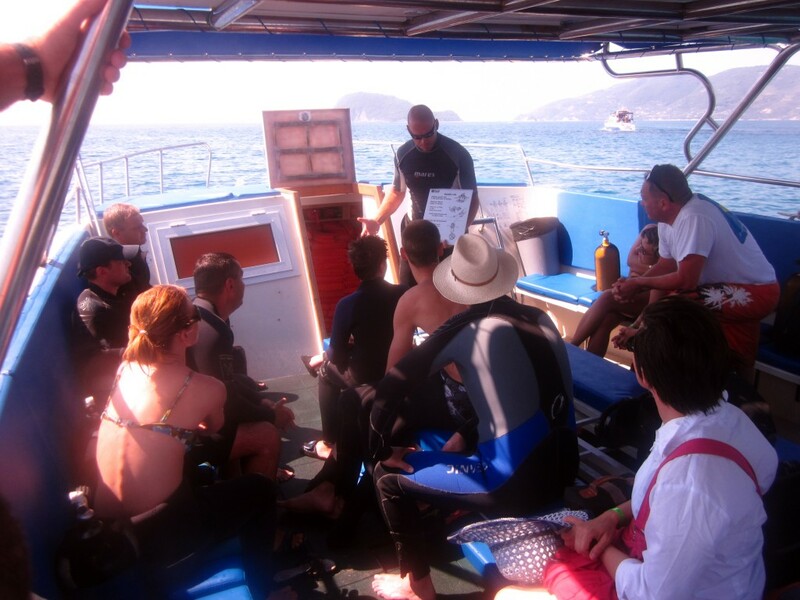 The program will qualify you at the end of the season as a PADI Divemaster – the first professional level qualification. Our program works like this: in exchange for working for us for the summer season, our interns get their dive education – all the way up to PADI Divemaster. 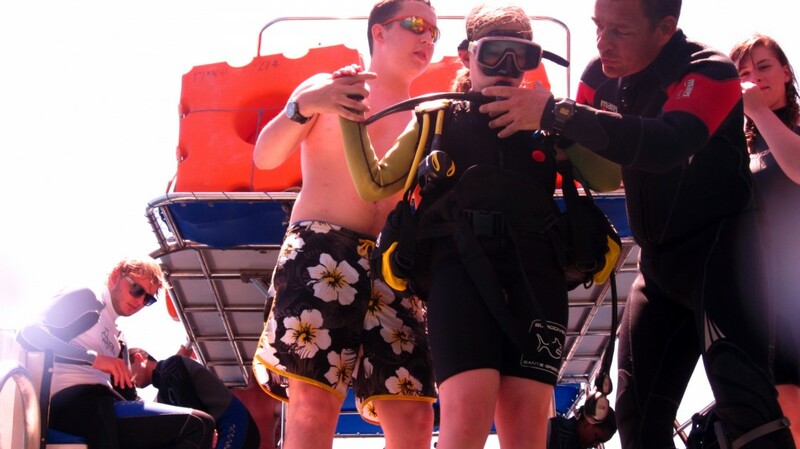 Duties of a Divemaster intern include all aspects of the dive industry from assisting on the dive boat with courses and guided dives, filling scuba tanks, servicing equipment, and equipping divers, to working in the dive shop in sales or office duties. As their education progresses, interns take on duties such as leading groups of qualified divers and assisting instructors with courses. Our interns gain, in addition to many dives by the end of the season, a valuable insight into this industry and experience of dealing with customers including qualified divers, course students and beginners. We ensure that when our interns leave our program, they are fully qualified and experienced professionals, ready to work anywhere in the world as a professional scuba diver. The learning curve for the courses is quite steep and there’s quite a lot of theory to study in addition to the day to day job, so self-motivation is essential. In addition to diving experience, desirable – though not essential – attributes of interns are a full driving license, spoken European languages, media, design and computer skills and sales/retail skills. You should know from the start that the hours in this industry are long and the work sometimes hard, but if you have a passion for scuba diving and working with people, the rewards are immeasurable. 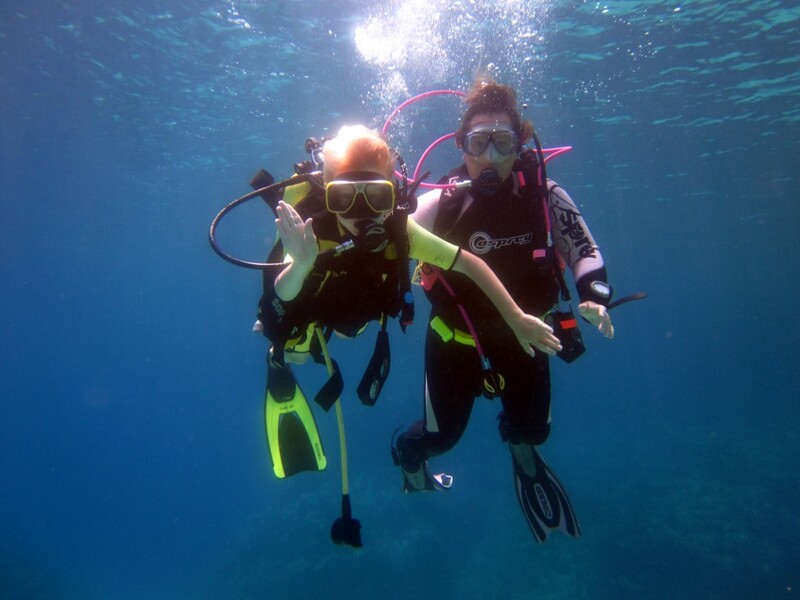 If your goal is a career in the recreational scuba diving industry, this internship will teach you everything you need to know and more. While we pay for interns accommodation and towards their food costs, they need spending money in addition so having some money saved beforehand is essential. Interns will also need to pay their own travel costs to Greece.